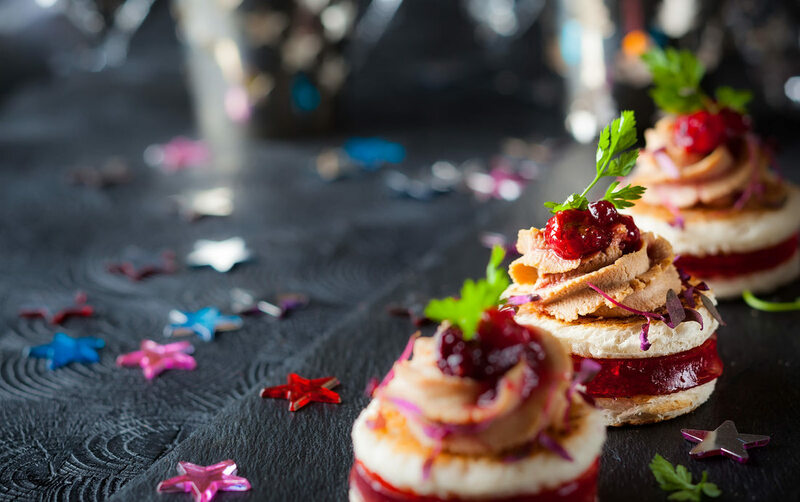 Whether you need catering for your upcoming wedding, a business function or a graduation, we can plan and prepare a menu that will "WOW" your guests. ​A new year, a new taste! We have updated our already popular coporate menu for 2019! Take a peek at it with the button below. You also have the option to download it if you would like to share it with others or even print it to keep handy. 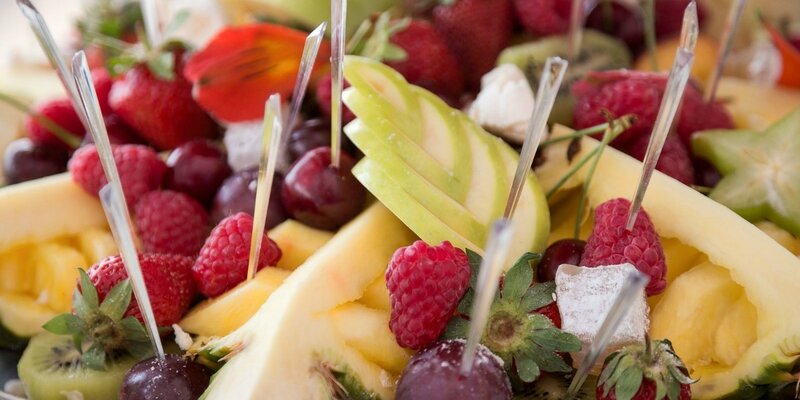 ​T&M Catering provides the professional expertise and guidance needed to make your event truly distinctive. 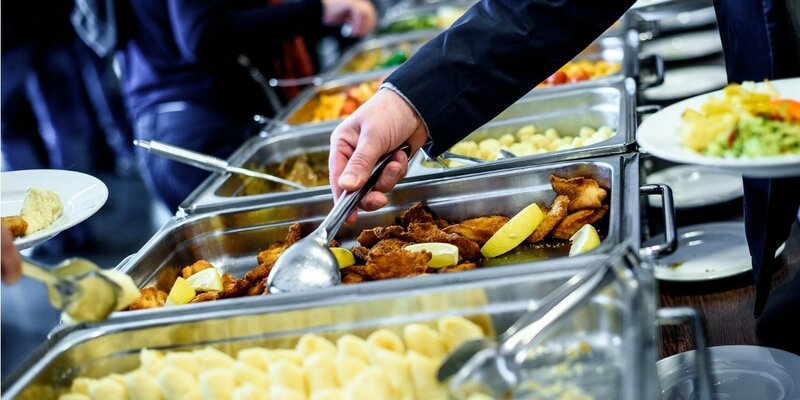 Customized menus, venue placement and event design are part of our complete range of catering services. You will meet one on one with your event manager and our culinary team to help develop your personalized menu. Whether you are hosting a business dinner, a student group meeting, or planning an elegant gala, our catering staff is committed to providing you with an exceptional culinary experience. T & M Catering is hands down, the best caterer I have used in the tri-state area. I contacted Tracey on short notice, she responded quickly and immediately put me at ease: the epitome of professionalism. She created a tremendous menu based upon our preferences, including our very own venison to be served at the wedding. Her response time to questions and her demeanor are incomparable. The meal I envisioned for guests at our wedding was delivered with expertise. I couldn’t be more pleased with the vintage plates and cutlery that put the proverbial cherry on top. The staff was superb; their wonderful sense of humor, charm, and exceptional service made all of our guests comfortable. Friends still rave about how the food was so much better than any other wedding they’ve attended. I would without hesitation recommend Tracey to anyone looking for a caterer, wedding or otherwise. T&M is fantastic -- truly beyond compare. 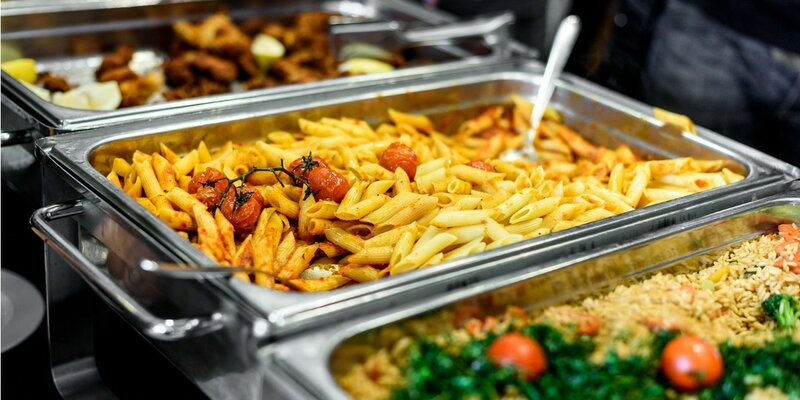 Whether you’re celebrating the launch of a new product, acknowledging your staff for a job well done or gathering your key executives together for an important planning session, T&M Catering has you covered. 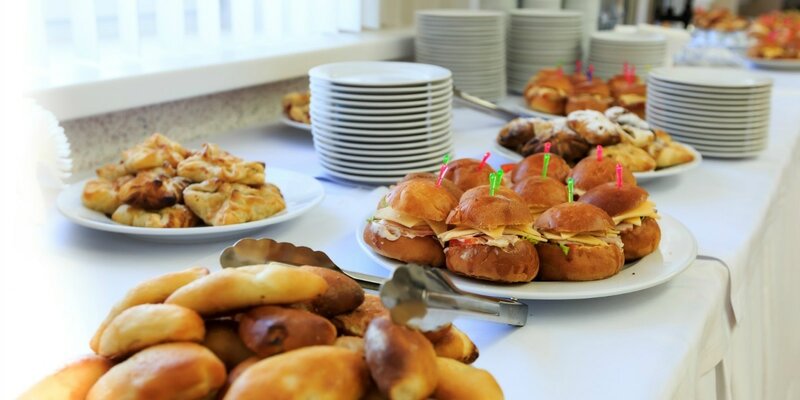 Catering Weddings for years has taught us that great food is the basis for enjoyment at any party. 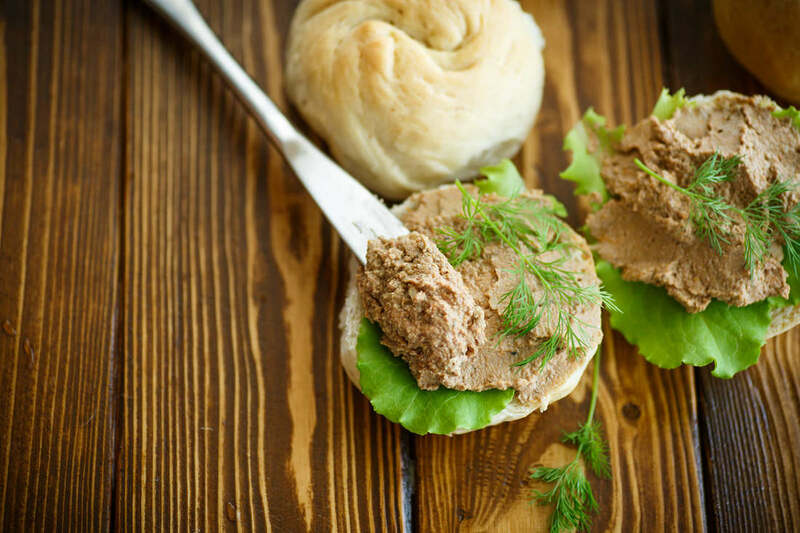 You may choose from a very extensive list of dishes and menus, or we will work with you to craft a menu with personal touches that reflect your taste and style. We have partnered with many local venues to fit your style and flair. While not limited to these, take a look at the locations we've partnered with to help you in your planning stages of your reception. We absolutely LOVE Tracey and her team! We were referred to her by Jamie, the owner of Spring Hill Manor. My husband, parents, and I went to do our tasting over a year in advance, and had the best time! Tracey totally understood that we wanted all of our favorite foods there and had so many options to make that happen. She worked with us to create the perfect menu with something for everyone. She and her team were such rockstars on our wedding day. They kept an eye on my husband and I to make sure we always had a drink and were always fed. They served our older relatives so they didn't have to take the stairs. Everyone told us how great the food was and were so surprised to see a half shell of oysters! They even packaged up all the leftovers to eat the next day. I feel like I had known Tracey my whole life. She was such a joy to have there on our wedding day!